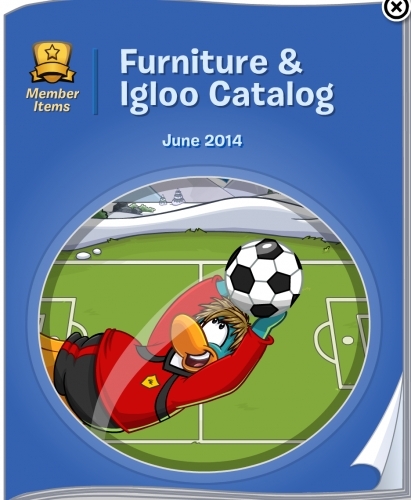 Club Penguin’s new furniture & igloo catalogue has been released! This is their sixth furniture and igloo catalogue of 2014. It is for the month of June. 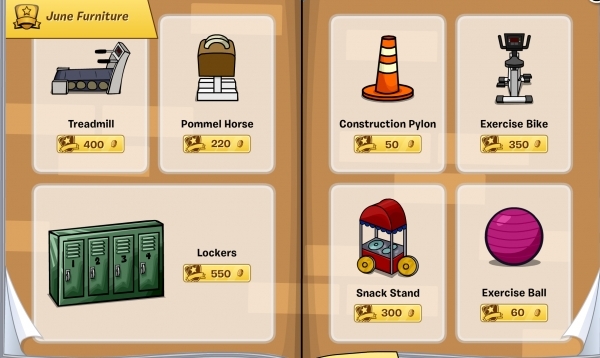 This month’s new items are sport themed. Here are the new pages of furniture this month. 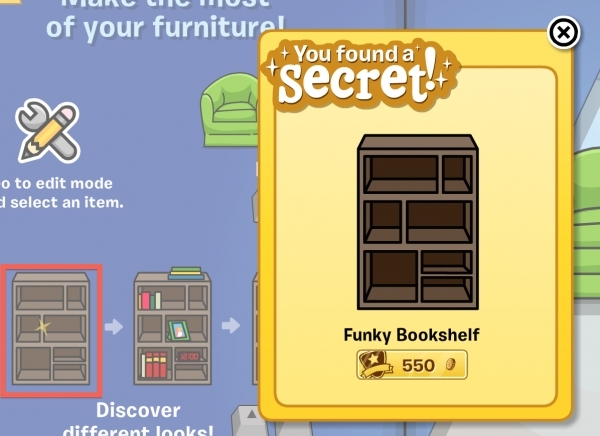 Click the bookshelf for the Funky Bookshelf. 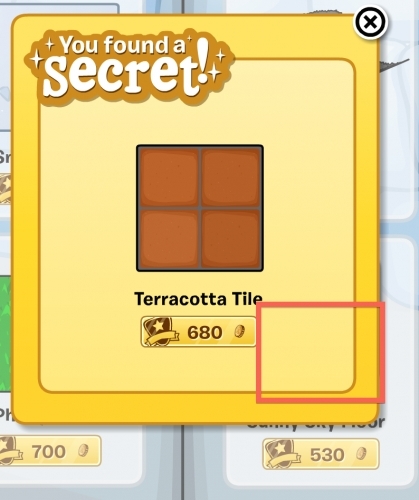 This furniture item is 550 coins each. 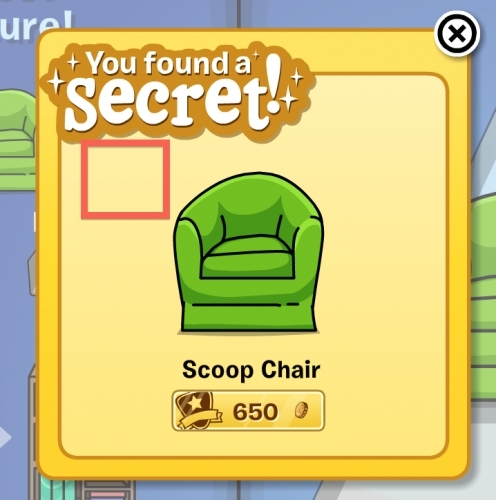 Click the green chair on the right for the Scoop Chair. This item is 650 coins each. 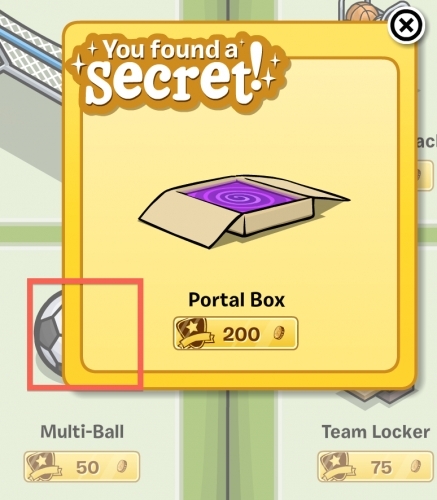 Click the Multi-Ball for the Portal Box. 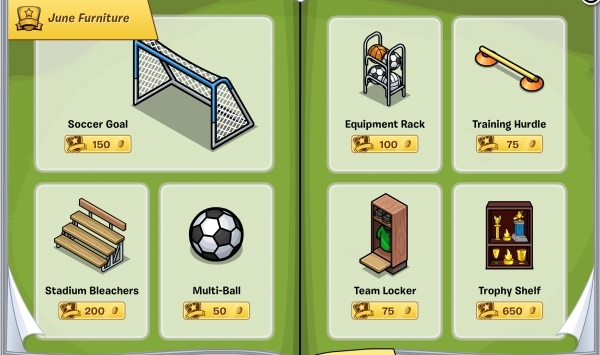 This epic furniture item is 200 coins each. Put one in your igloo and waddle over it! 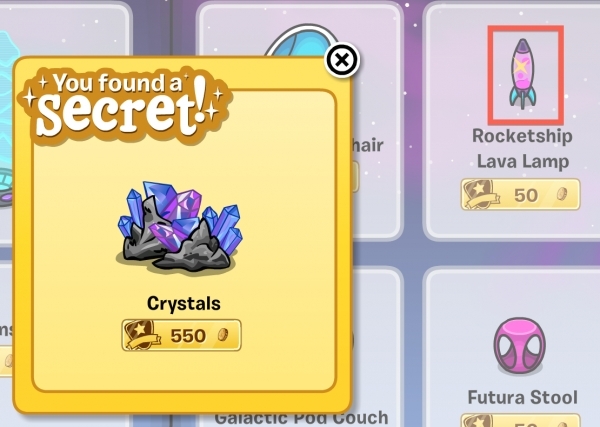 Click the Rocketship Lava Lamp for the Crystals. They are 550 coins. 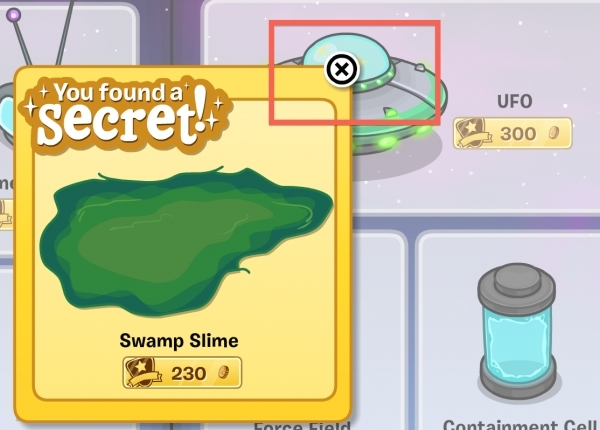 Click the UFO for the Swamp Slime. This furniture item is 230 coins. 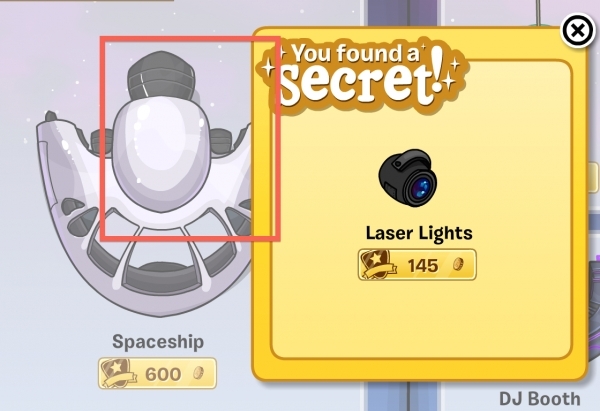 Click the Spaceship for Laser Lights. This item is 145 coins each. There is a new Soccer Pitch igloo for 1,800 coins. 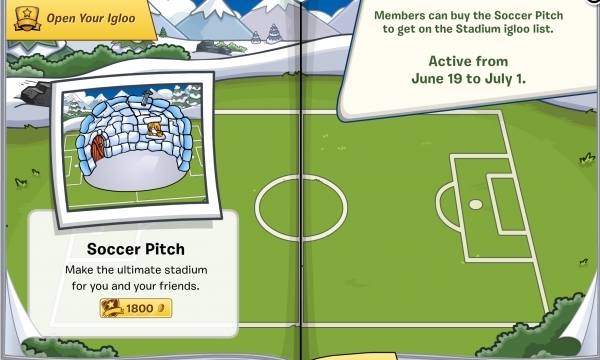 Members can buy the Soccer Pitch to get on the Stadium igloo list from June 19th to July 1st. 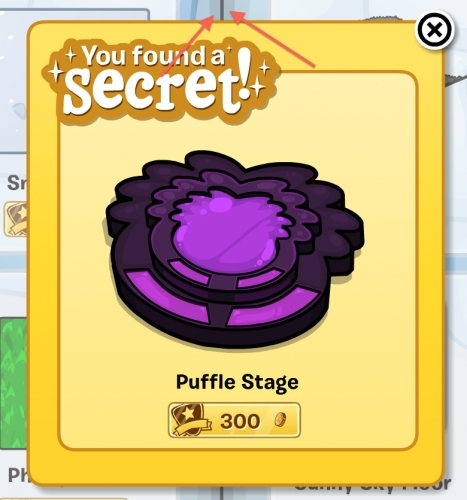 Depending on what language you are playing Club Penguin in, the Puffle Stage (300 coins) will be hidden in a different spot. 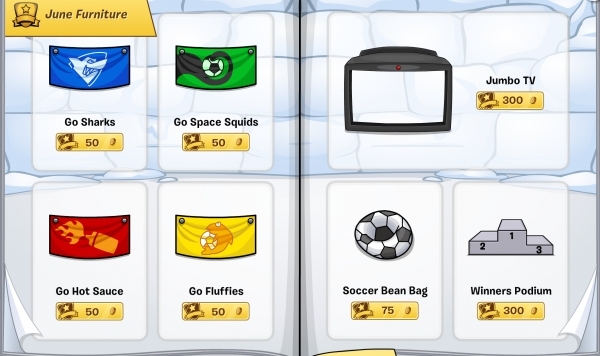 In English servers it’s on the line between the two pages of igloo flooring. Click the Sunny Sky Floor for the Terracotta Tile flooring. It is 680 coins. Laster lights? Lazer lights. Another Typo!